This is Seibei‘s weekly offering, coming to you a little late because of Britain taking a 4-day weekend for the Royal Wedding (which we’re still on, I just can’t tear myself away from work for that long!). 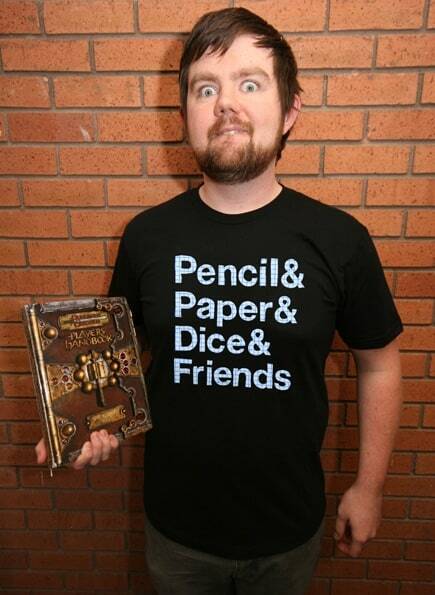 If you’re a Dungeons & Dragons fan then I’m sure you’ll enjoy this Experimental Jetset styled tee. The shirt is available until May 6th so you’ve got a few days left to pick it up.